is part of the engaging story Cricket Radio tells. 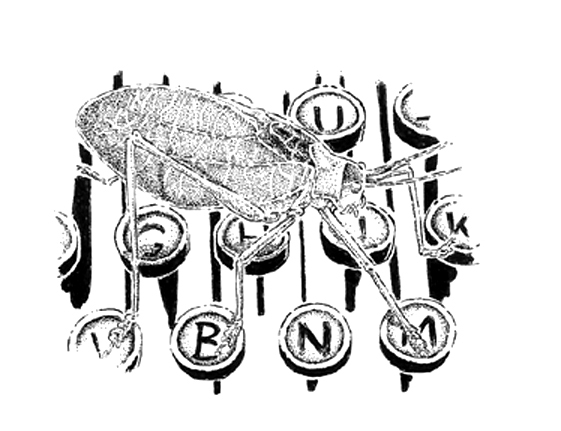 Himmelman’s narrative weaves together his personal experiences as an amateur naturalist in search of crickets and katydids with stories of our cultural connections to these insects. He also offers instructions for bringing a few of the little singers into our homes and gardens. We can, Himmelman suggests, be reawakened to these night songs that have meant so much to the human psyche. 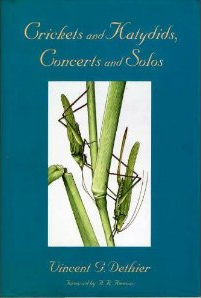 The online insect calls that accompany this colorfully illustrated (many color photographs and line drawings) narrative provide a bridge of sound to our past and to our vital connection with other species. 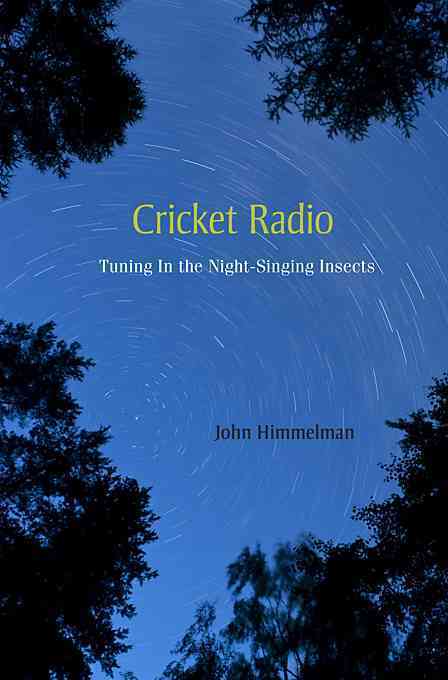 John Himmelman is author and illustrator of nearly seventy books, most recently Guide to Night-Singing Insects of the Northeast and Discovering Amphibians: Frogs and Salamanders of the Northeast. Moths got their due in Discovering Moths: Nightime Jewels in Your Own Backyard. 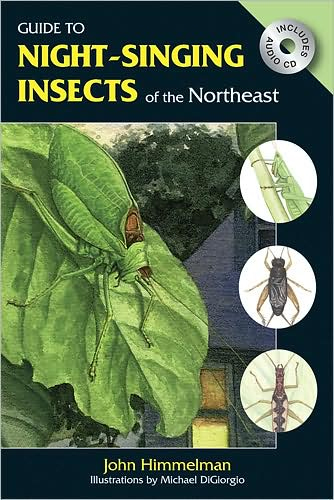 I spent 8 years working with wildlife artist Michael DiGiorgio on a field guide to crickets and katydids - Guide to Night-singing Insects of the Northeast (Stackpole Books). It shows the naturalist how to identify these insects by site and sound. It is the "how", with regard to knowing who is making what sound. Cricket Radio was 11 years in the making. It is the "why" to the previous book's "how". 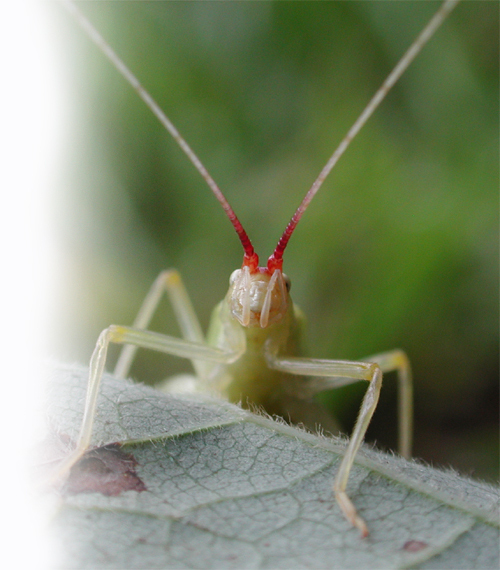 Why are these insects singing, and more importantly (to us, not them), why should we tune in those sounds? It is a fact that once you open your ears to the concerts of the night insects, you'll be tuned in for life. Cricket Radio was put to the "Page 99 Test". See the results here.